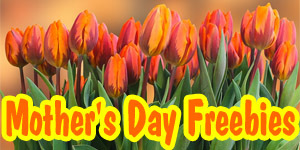 Lazy Dog Cafe is a small chain of restaurants in California. They have a lazy-dog-lying-in-front-of-the-fireplace-in-a-ski-lodge atmosphere with a large eclectic menu. Whether it’s buzz worthy menu items, our newest culinary cocktails or the latest on beer tastings and special events, the Gossip Hound has the hearsay first. 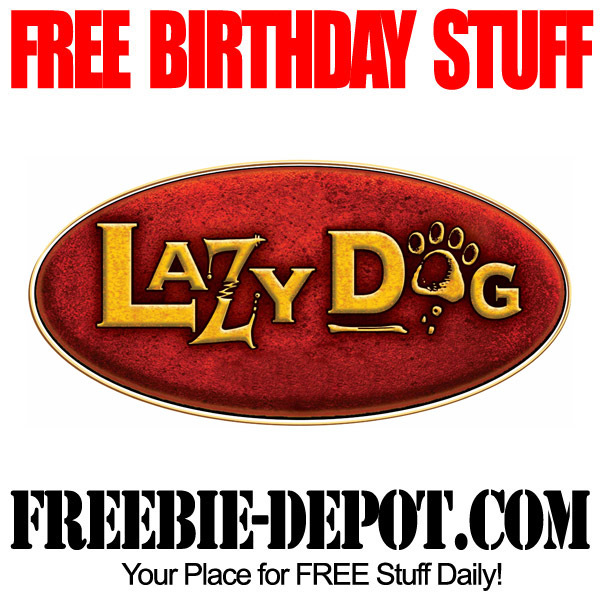 Join the Lazy Dog grapevine and automatically register for FREE birthday and anniversary treats. 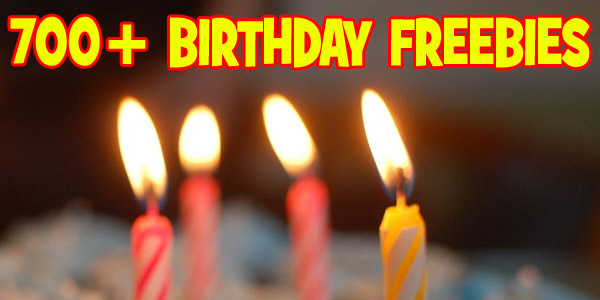 For your birthday you will receive an email that is valid for a FREE Birthday Appetizer or a FREE Birthday Dessert. 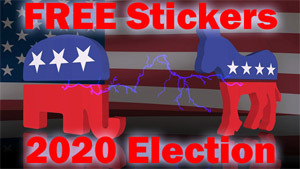 Thanks to Michelle for bringing this awesome FREE Birthday Offer to our attention!